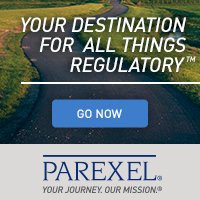 PAREXEL Regulatory Operations Partnerships takes the effort, uncertainty and overhead out of managing mature products by matching the requirements of each drug in your portfolio to the skills of our team. Having an experienced regulatory operations team working on your behalf to deliver the necessary regulatory outsourcing services ensures maximum readiness and data integrity for any regulatory inspections. It also positions you to take advantage of regulatory reforms as they happen. Whether it’s a few people to review and scrub data for consistency, a global network of experts schooled in emerging offshore regulatory concerns, or something in-between, our team is always ready to serve. PAREXEL only charges for the resources you need – and only when you need them. Should your needs change mid-stream, we will add, remove, or redeploy staff as required. With PAREXEL, you’ll always get the latest thinking and technological advances on your projects with the attention of experts in on-going licensing support. But more than that, you can streamline business processes. Switching from a full-time employee model to a unit transactions model will help you better understand the true effort put into meeting regulatory needs. 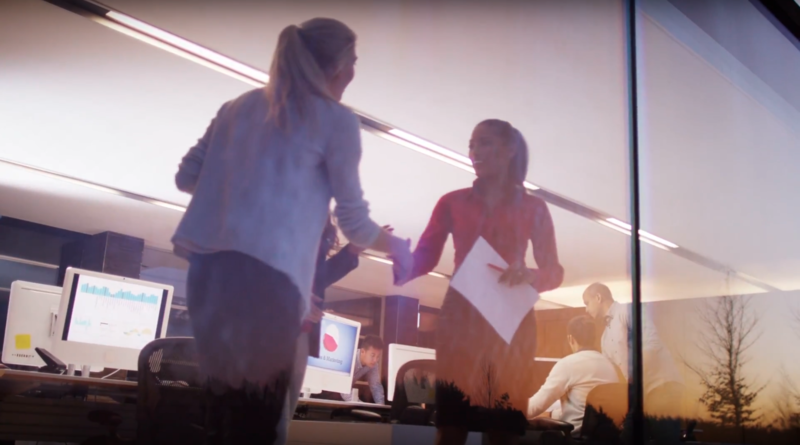 When coupled with PAREXEL regulatory information management software that tracks regulatory effort over time, you will also be able to create more accurate forecasts, estimates and budgets – a huge win for any business. PAREXEL white paper outlining key considerations in the design of an outsourcing strategy. Click below to access content. PAREXEL white paper outlining key considerations for selecting an outsourcing partner. This white paper outlines recommended governance structure and performance measurement plans for new regulatory outsourcing partnerships. Our Regulatory Affairs Consulting Services group have an average of 14 years of real-world life sciences experience and are active in industry work groups like HL7, DIA, RAPS, TOPRA, and IRISS. Don't miss this new article PAREXEL's Steven Dowdley and Chet Shemanski wrote for RAPS Regulatory Focus July issue on how to build a successful eCTD strategy for accelerating global submissions. View a demo of our LIQUENT® SmartDesk for Authoring™ tool, containing over 300 Microsoft Word templates, designed specifically to streamline the production of compliant regulatory dossiers.